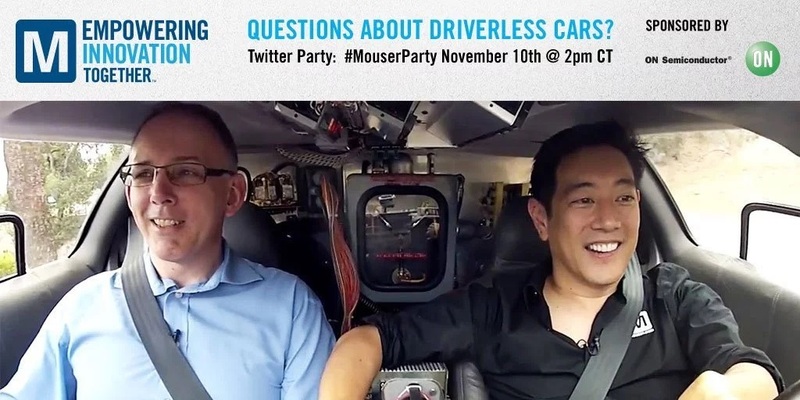 Like it or Loathe it, Automonous or Driverless Vehicles will soon be on our roads. They are increasingly being discussed in mainstream media which is a sign that this “trend” is here to stay. Supporters say Autonomous vehicles (AVs) will make driving easier, allow people to be more productive, offer more mobility, reduce emissions and improve road safety. Traditional auto-manufacturers like Mercedes, Audi and Ford have opened research centres in Silicon Valley to develop AV technologies, and even though most of them are still in test phases of their systems, Boston Consulting Group estimates that that the market for driverless cars will reach 12-13% of global vehicle sales; i.e. worth £27 billion ($42 billion) by 2025. Electronics manufacturers are getting in on the action too. 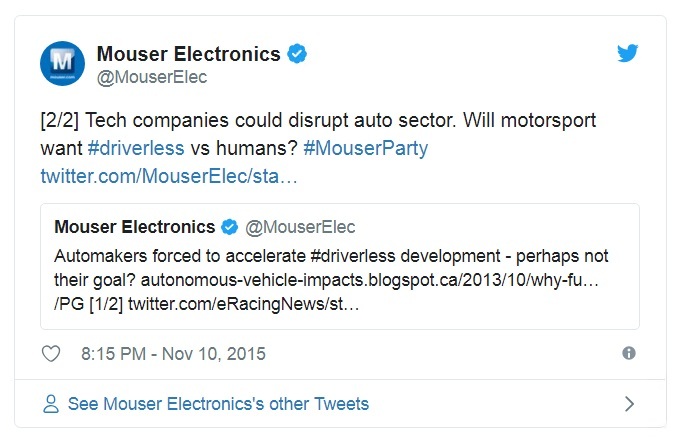 Mouser Electronics (part of the Warren Buffett Berkshire Hathaway family of companies – a distributor of electronic components, and sponsor of Dragon Racing FormulaE team and Rebellion FIAWEC team) recently hosted a Driverless Car themed Twitter Q&A, and answered questions from the public on the subject. 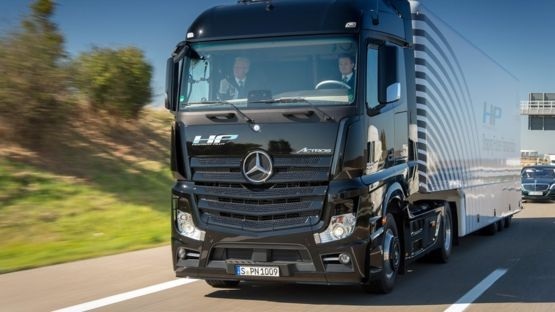 However the question of driverless cars in motorsport was left unanswered until Friday 27th November, when Alejandro Agag (CEO of Formula E) announced plans for an Autonomous vehicle support race for the main FE series. Speaking at the press conference in London with Agag was Denis Sverdlov, Founder of Kinetik and ROBORACE, who said: “We passionately believe that, in the future, all of the world’s vehicles will be assisted by AI and powered by electricity, thus improving the environment and road safety. Sverdlov added: “It’s a waste of time to make driverless cars that aren’t electric…”. ROBORACE will be a support race for the FIA Formula E Championship, with the first race intended to take place during the 2016-2017 season. It will use the same circuits and accept entries from 10 teams, each with 2 driverless cars which will compete in 1hour races. All teams will have the same cars however will compete using real-time computing algorithms and AI technologies, with one of Roborace team organised as a crowd-sourced community team open for enthusiastic software and technology experts all over the world. 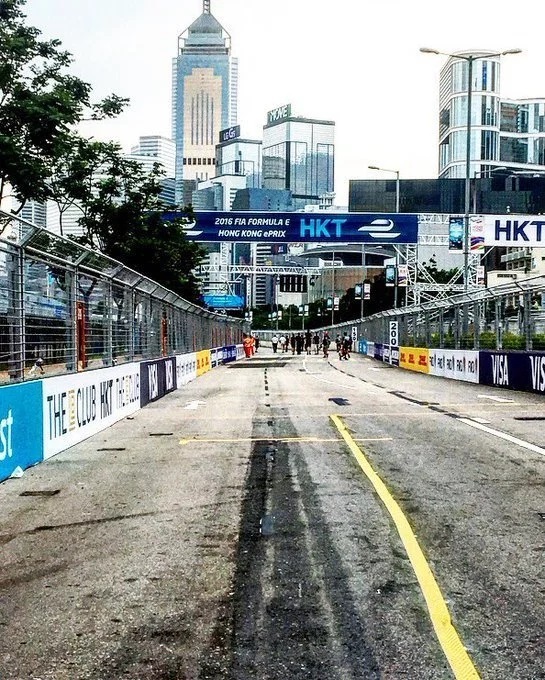 No teams have been announced yet but Gridpasses has briefly reviewed the state of play with Driverless vehicles to establish who the likely contenders for the new Roborace championship are. 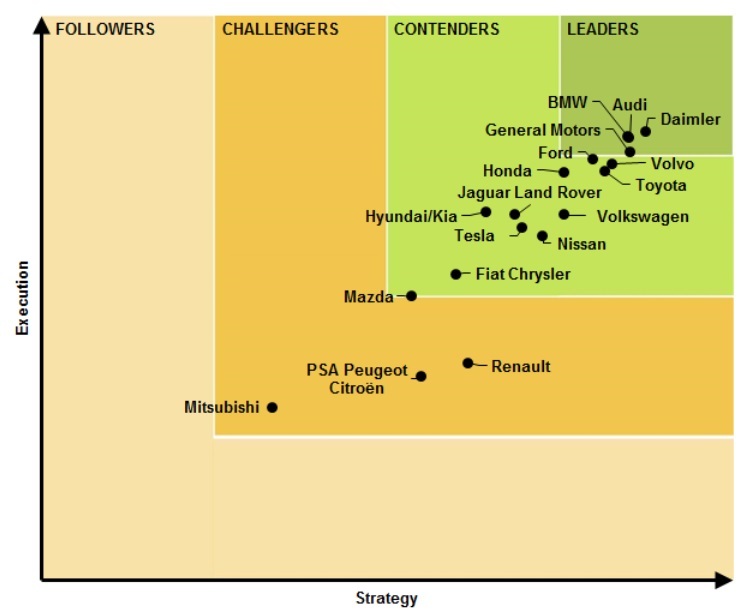 According to Navigant Research, Daimler is the market leader in this growing sector – scoring the highest in 12 criteria including vision, go-to-market strategy, partnerships, production strategy, technology, geographic reach, sales, marketing etc. The remaining players in the top 10 list are Audi, BMW, General Motors, Volvo, Ford, Toyota, Honda, Volkswagen and Nissan. 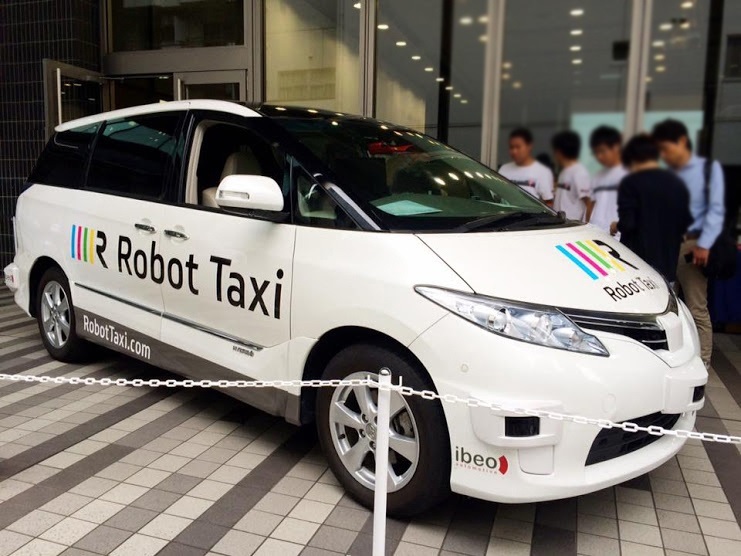 ZMP Inc has released the car model for “Robot Taxi” in Japan, and are undergoing trials with the aim of having driverless cars at the Tokyo Olympics in 2020. It is likely that the Top 10 players are too advanced with their developments to be interested in participating in ROBORACE, however those in the “midfield” could see this as great opportunity to accelerate their R&D and know-how. For instance, Tesla who is rumoured to refuse committing to FormulaE team as “there was no technological or marketing advantage to Tesla from participating”, could be persuaded to run a ROBORACE team. It must be noted that some of these manufacturers’ timescales for a fully autonomous vehicle are within a decade; mainly because of Regulatory and public acceptance obstacles. So even if they do not see merit in running a team, there is no doubt ROBORACE (if successful) could help assuage the public’s fears and bring AVs to our roads sooner than 2025.